Here are SEVEN great reasons to join Winewomen psp today - with more member benefits coming your way! By joining and participating in Winewomen psp, your subscriber and event fees help support other valley nonprofit organizations fulfill their missions of charity and assistance to touch lives across a variety of causes. We appreciate your caring! 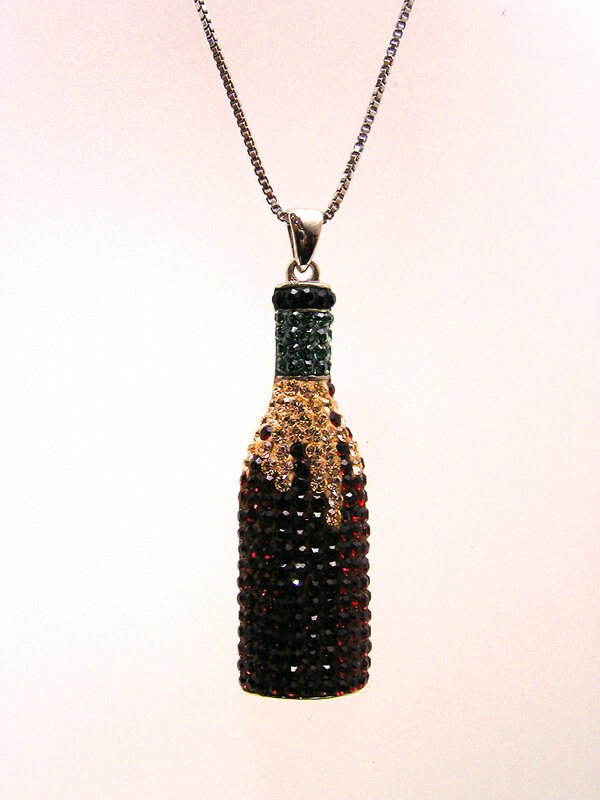 Custom-designed wine bottle pendant welcome gift. Check it out here. Coupons, auction and giveaway treats with more to come!